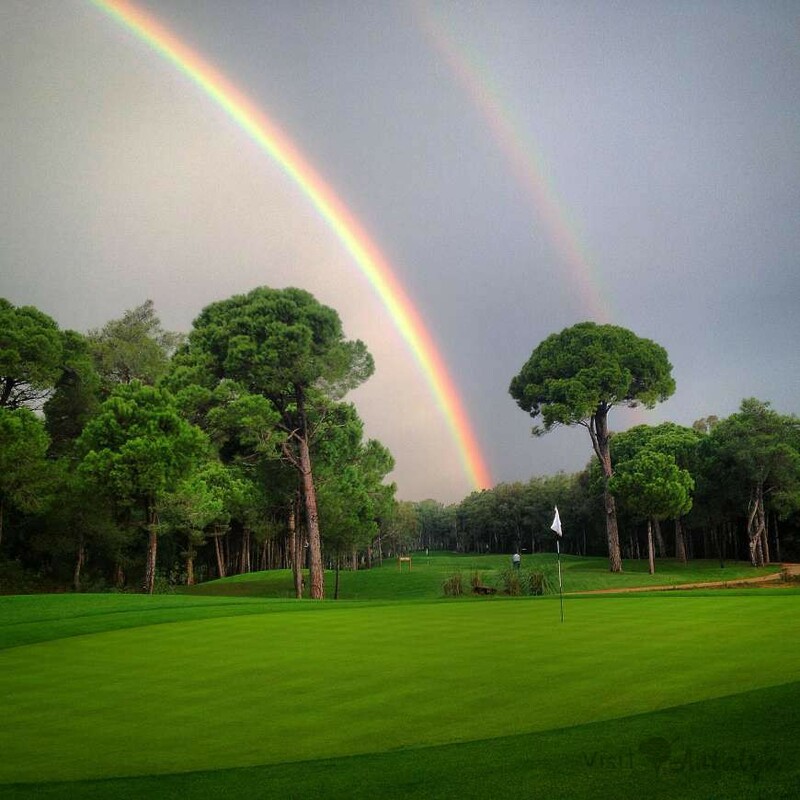 Having the magnificent nature of Mediterranean, Kaya Palazzo Golf Club offers a unique golf experience in the facilities with 18 holes magnificent golf course in 650.000 square meter pine forest at Belek, Antalya. 17.09.2018 - 26.09.2018 Golf Course is closed due to overseeding. area 65 hectares. Ultra modern style resort course designed to suit all abilities. driving range 3 hectares with target greens and landing areas - 7 covered bays.